General dentistry is more than just having clean teeth. It’s about preventing potential dental problems and restoring oral health and hygiene to the highest possible standards. Because oral diseases and conditions have a proven association with many other nefarious health problems, regular visits to the dentist’s office can be the key to potentially revealing yet-unknown medical problems not just in the mouth but throughout the body. Your teeth, gums and tongue may reveal early warning signs of diabetes, cardiovascular disease and other dangerous health conditions long before more obvious symptoms become apparent. Dr. Eric Abrams and his staff at Levittown Family Dental Associates feel that preventative oral health is a vital component to living healthier and having a better quality of life. Preventative treatment and regular cleanings are two of the most important aspects of your oral health. 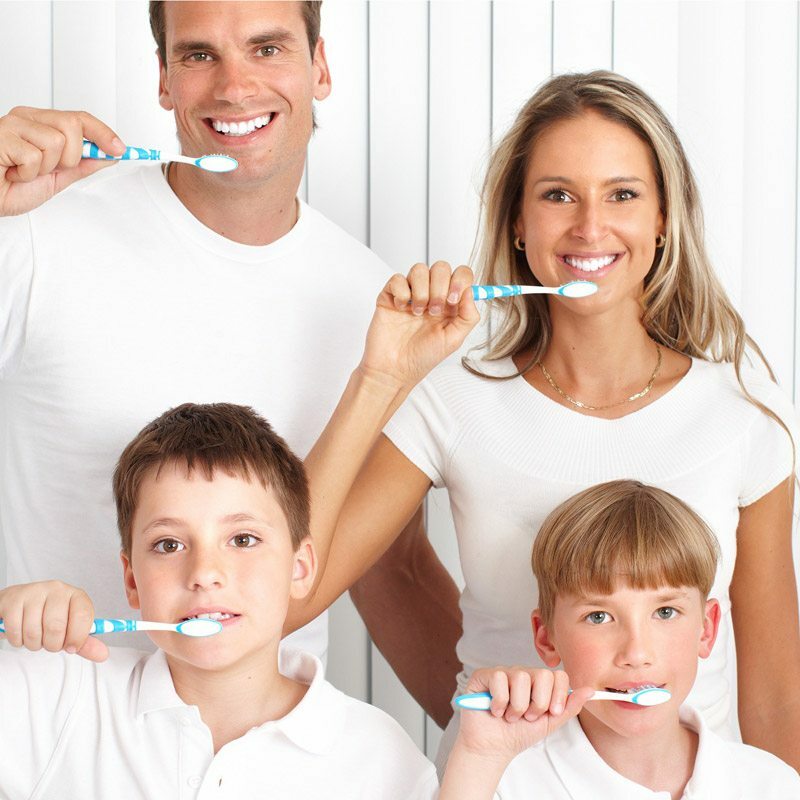 With this in mind, Levittown Family Dental Associates offer comprehensive dental care services to keep you and your entire family on track to leading a healthy life.